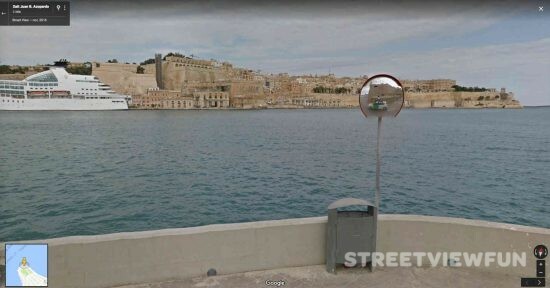 Now you can explore the streets of Malta on Google Maps Street View. Malta is a European island nation in the Mediterranean Sea. Sri Lanka now available on Google Street View Kyrgyzstan is now on Google Street View 6 out 7 Emirates now on Google Maps Street View Celebrating 10 years with Google Street View!